Florida’s warm climate is great for the tourist business. It’s also great for mold, which is not so great for residents. Mold is a guest you want to get rid of fast. We’re Moldeeze, LLC. and we’re the mold company Miami Gardens. Mold spores are everywhere. Mold can only develop in moist conditions, and anywhere there is moisture in a building, mold can develop. Condensation drip, leaky pipes, and water entering a structure from gutter overflow or loose shingles can lead to mold. It often occurs in the dark places in a building that people don’t often check, such as the attic or the walls of a closet, or in AC ductwork. On a roof, mold can cause property value lowering stains. Inside a home, mold colonies produce a huge number of spores that can cause allergic reactions and other serious health issues. If residents experience unexplained respiratory problems, mold could be the cause. Mold poses particularly serious health issues for small children. Mold can also produce a musty smell. If you notice dark spots on walls, or the mustiness, you probably have mold and you need to deal with it promptly. 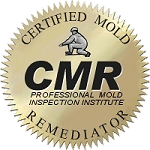 You need to call our mold company Miami Gardens, getting rid of mold it not a DIY project. What we’ll do is inspect the premises. If it’s not mold, we’ll tell you that. If we verify there is mold, we will come up with a plan to get rid of it. The core of a plan is remediation, first finding and eradicating causes of moisture, and then contain the area where mold was found. We use a variety of anti-mold treatments, including cleaning, vacuuming and filtering the air. 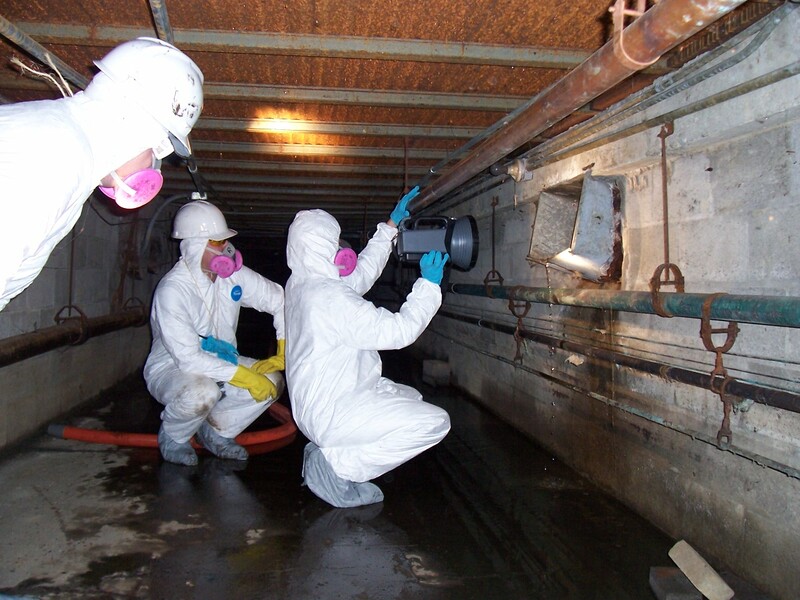 We remove mold colonies. Moldeeze, LLC. has more than ten thousand satisfied customers. We’re a family-owned company, we’re experienced, and we’re fully licensed and insured. We’re the mold company Miami Gardens. Call us for a free estimate.